In San Diego, six women a day are diagnosed with breast cancer and unfortunately one woman a day passes away from this disease. Early detection and effective treatment provide the best chance of survival from breast cancer. And that’s what our work at Susan G. Komen San Diego is all about. We are the only organization that studies San Diego County to identify the gaps in breast cancer care and the barriers to health access. Komen San Diego’s work is about removing barriers, improving the law, changing systems, and most importantly, elevating the women and men directly impacted by breast cancer. Free mammograms, biopsies, ultrasounds, care coordination, education and financial assistance for breast cancer patients’ most critical needs during treatment. Komen San Diego also has a robust public policy and advocacy arm to assure healthcare access and equity. Lastly, Susan G. Komen is the largest nonprofit funder of breast cancer research outside of the U.S. government. Much of that investment has been awarded to scientists in San Diego, and nearly 40 percent of our research investment is focused on metastatic disease. 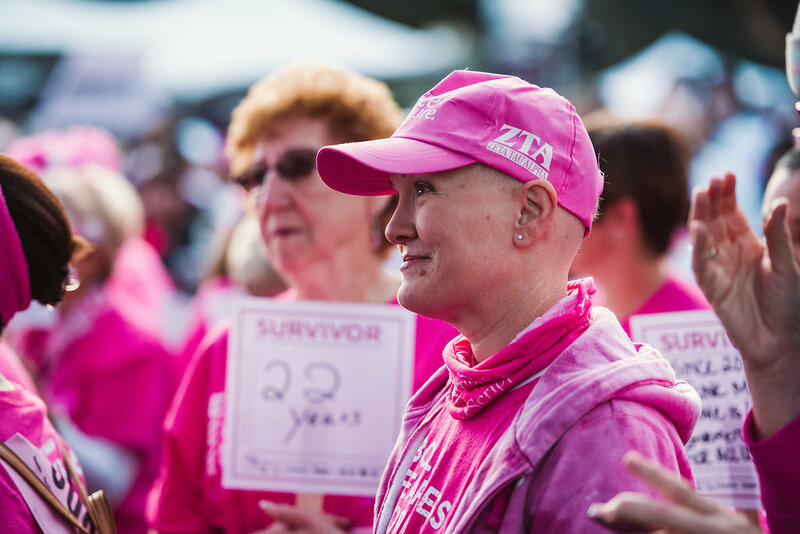 The Race for the Cure® would not be possible without the generosity of our volunteers. Thank you for supporting Komen San Diego! We Live Here. We Walk Here. We Save Lives Here. Each volunteers need to create an account or log in if you already have an account to select shifts before submitting the application. If you are looking to volunteer with a group that isn't listed please email race@sdkomen.org for a direct link to the group shift.